Be different for CNY this year. 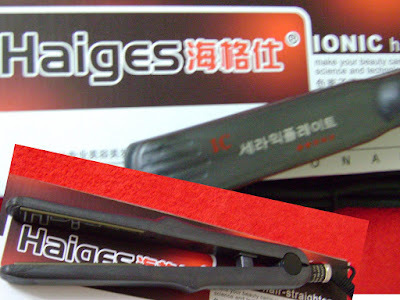 No angbao-reds! I would much prefer to buy something that i can still wear for the rest of the year than just once for CNY. She messaged me the other day and asked if i want sponsored extensions again! Went over to her shop again to take out my old extensions and put on new ones. Everyone has been asking me to try curls since i've already tried straight. Am going to Milly's again to take out the curls and add straight ones! Her shop is like a makeover studio. You go in there with ugly hair and come out fabulous. Haha. Actually, alot of people can't decide between having curl/straight hair just like me. If you like curls but is lazy to curl it with tongs every morning, i recommend that you take the curled ones. The curl doesn't flatten even after many days of washing hair! And on days that you want to have straight hair, you can straighten it for the day with a straightener. The person who took out my extensions said that my hair very tanglish cos i never take care properly and said mine is one of the messiest he has ever seen when taking out extensions for girls. haha. 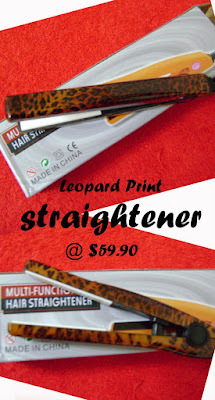 (it was so comfortable that i didn't even feel the tangle for so many months lor! The braiding method feels like my own hair, love it!) In the end i had to have two staffs to take out for me! The staffs tending that day was very friendly and i had a pleasant experience. And then, back to MILLY's to attach my new curls!! MILLY is having promotion now, and I think it's a very good discount leh! Chinese New Year Promotions !!! To avoid disappointment, call 83835395 to book appointment. 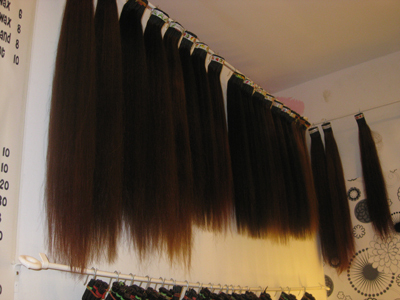 - New batch of hair. 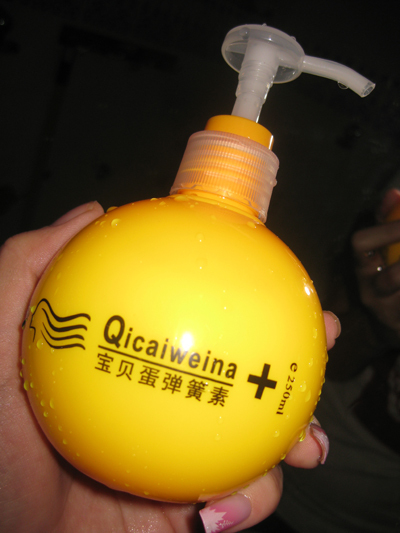 - Better hair quality. ( when thru Japanese hair treatment done professionally by in house stylist instead of normal factory worker at supplier factory. 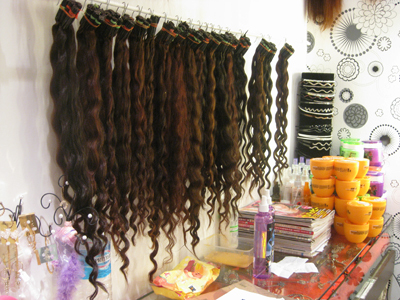 - Curly hair are also curl by in house stylist with at least 3 years exp. VISIT http://milly-s.blogspot.com/ FOR MORE DETAILS!! 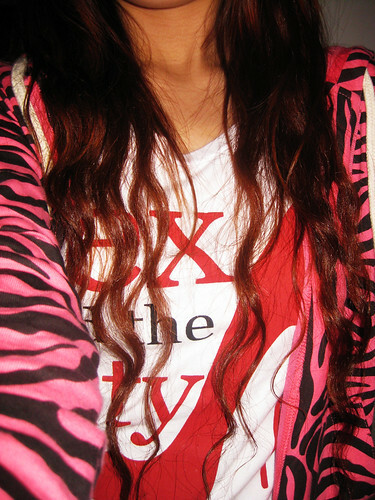 The jacket and tee in the pictures above were sponsored from http://www.theposhly-shop.blogspot.com/ ! I love their customer services and is looking forward to their new sprees! Go support them alright? :) :) I totally love the sprees that they bring in!! I have a feeling this road is going to be tough. Would i be able to walk across it without hurting myself midway?